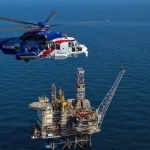 The union representing offshore helicopter pilots, Balpa, is holding a meeting in Aberdeen amid escalating job losses due to the offshore industry downturn. 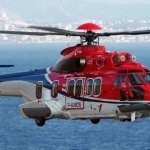 British Airline Pilots Association (Balpa), called the meeting after mounting job losses amongst offshore helicopter crews over the last few weeks. 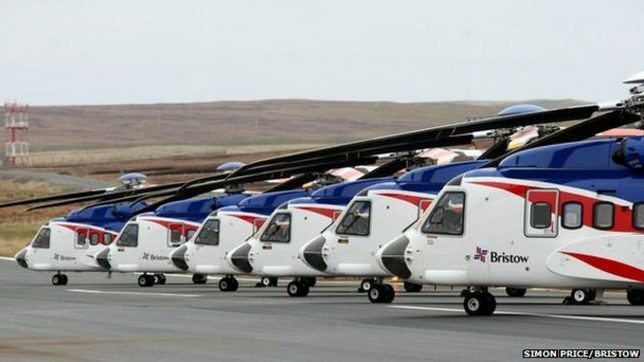 Back in mid July, Bristow Helicopters announced that as many as 130 jobs would go throughout its UK offshore oil and gas division. The cuts were to include 60 pilots alone. Within the last few days, Canadian headquartered, CHC Scotia announced that it too would be cutting 50 jobs across the UK, 25 being Pilots. 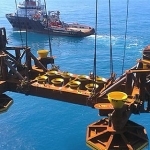 On the matter of the CHC job losses, BALPA General Secretary, Jim McAuslan said, “This is yet more devastating news, not only for the CHC Scotia community, but for North Sea industry as a whole. Talking about the wider situation, McAustin said, ”The loss of experience is a major threat to the UK economy. It is more important than ever that the governments should commit to helping businesses in the North Sea through this downturn, so skills are not lost when the situation improves. 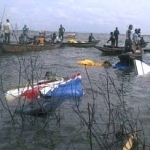 The major factors for the job losses sustained within the offshore aviation industry are two fold. 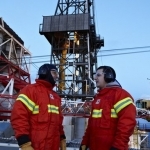 The first being that most of the UK North Sea operators are switching their workforces to different work rotations. 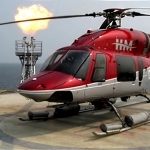 This move is designed to specifically lower the costs spent on workforce mobilisation, including helicopter flights. The second, like so many within the global offshore energy industry over the last 12 months, is the continuing crash in the world oil price forcing operators to make the move in the first place.